A timeline of Le Boat&apos;s history (click to enlarge). 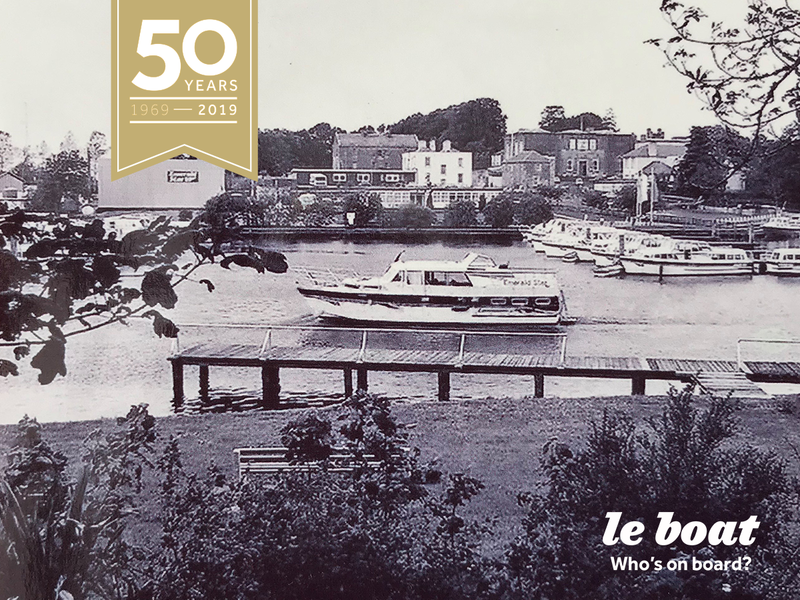 Proud to have come a long way from humble beginnings, Le Boat was founded in 1969 and today is the market leader in canal cruise boat rentals and the number-one provider of boating vacations on the beautiful rivers, lakes and canals of Europe and Canada. 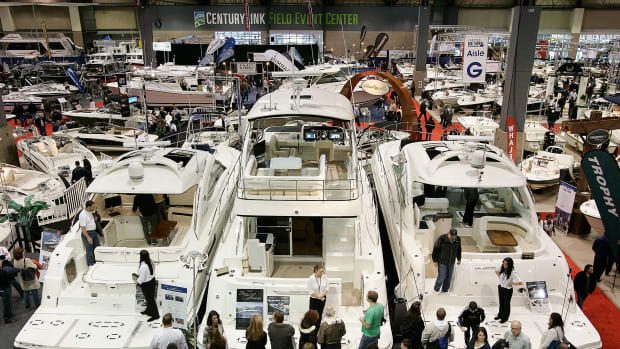 With the world’s largest fleet of boats rental, and a wide range of boating destinations to choose from, Le Boat has come a long way from where it began. 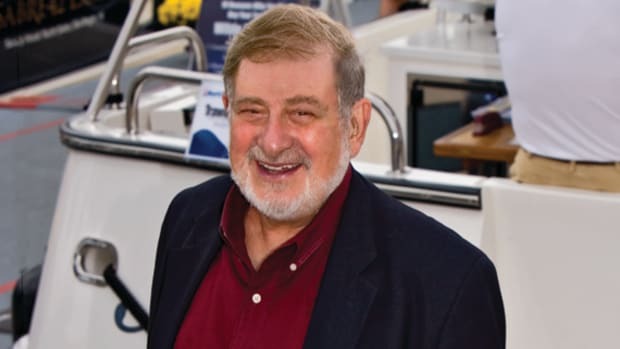 Michael Streat founded ‘Blue Line’ (to later become Le Boat) on the Canal du Midi, France, with just eight boats. 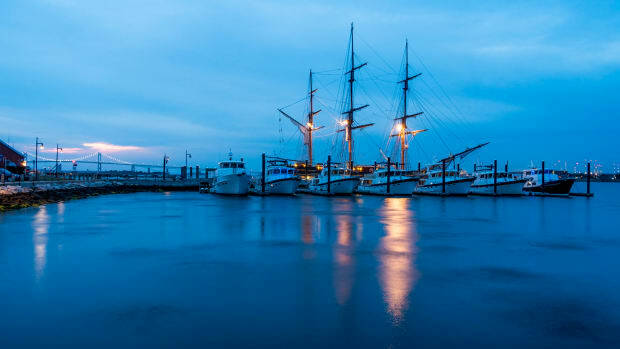 Now, Le Boat offers 18,000 cruises each year, in nine countries around the world and their fleet has grown to 940 boats. Le Boat offers cruise vacations on some of the world’s most famous canals and waterways throughout France, UK, Ireland, Scotland, Italy, The Netherlands, Belgium, Germany and Canada. At Le Boat we never stand still. We innovate and always strive to provide the best holiday adventures. In recent year we have changed what traditional holiday cruisers look-like, releasing our state-of-the-art Vision and Horizon boats. These boats have re-defined comfort and ease-of-use, modern design and offer the ultimate boating holiday experience. 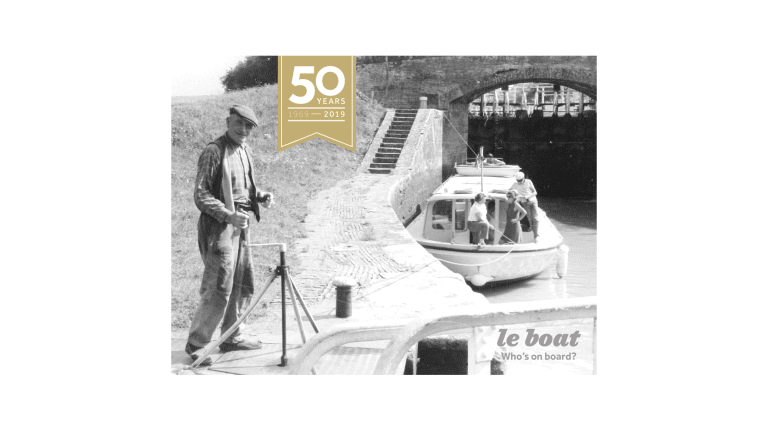 In 2018 Le Boat announced the opening of their first North-American destination – the UNESCO World Heritage Rideau Canal in Canada, taking their decades of waterways experience in Europe and applied it to a whole new continent! 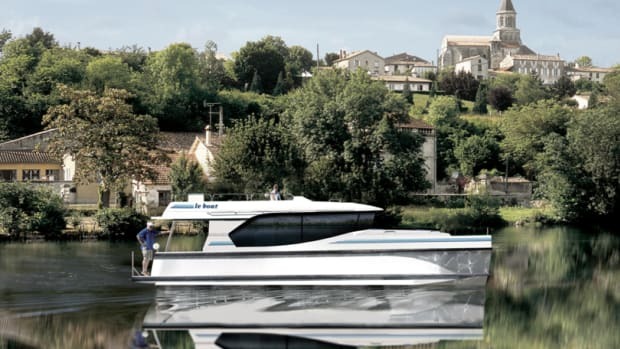 With Le Boat’s incredible success in their first year in Canada, they are continuing to grow their fleet to 20 brand new Horizon Cruisers (sleeps from 2-12 people) and offering travellers the option to cruise one-way cruises their two bases on the Rideau waterway. 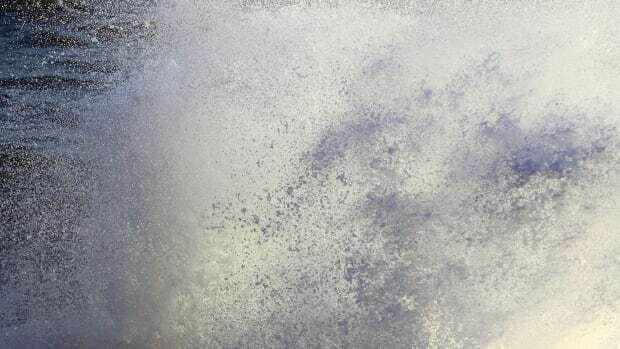 All Le Boat vacations are geared toward the boater and non-boater in mind, with no previous experience or boat license required. The boating control have been simplified and include a large steering wheel, speedometer and a forward and reverse throttle. Many of their new boats also have “push button” or joystick controls that simply operates bow & stern thrusters-making mooring the boat easy! If you can drive a car you can drive our boats. For more information on Le Boat’s anniversary offer, click here or call 1.800.734.5491. 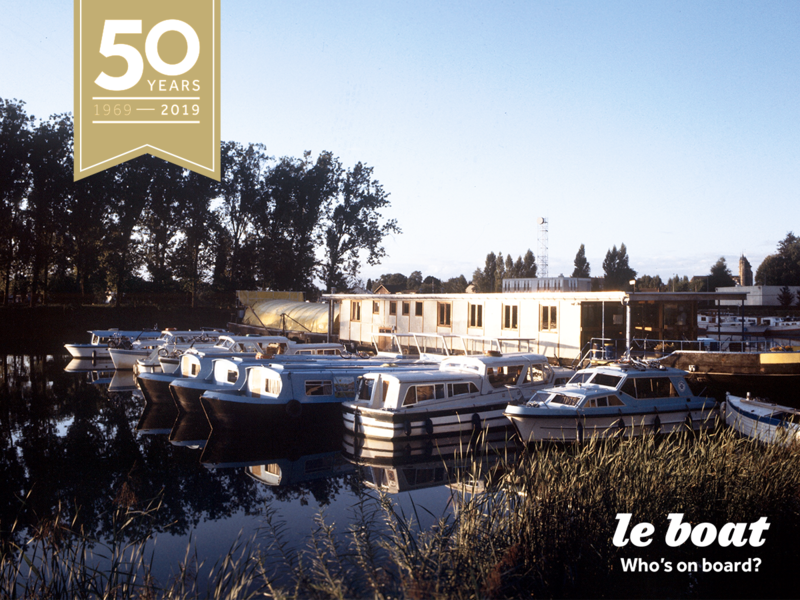 Le Boat is Europe’s premier boating vacation company, with 50 years of experience in the industry. 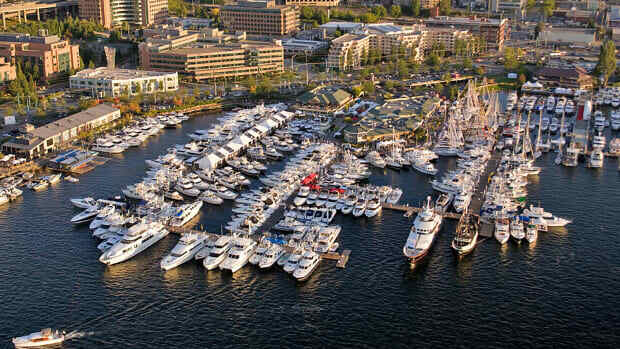 Le Boat owns and operates one of the largest and most stylish selections of rental boats in Europe, and Canada. 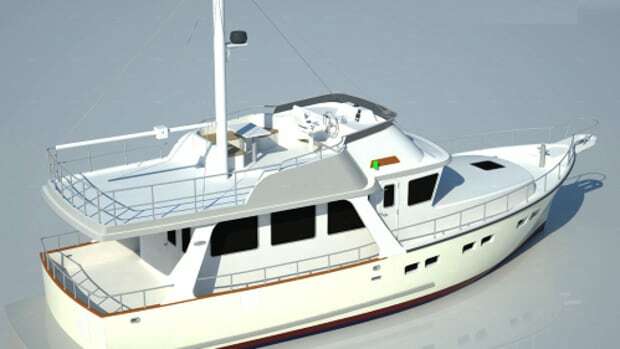 With a fleet of 940 boats, travelers can easily choose a boat that best fits their budget, travel style and group size (sleeping from 2-12 people). 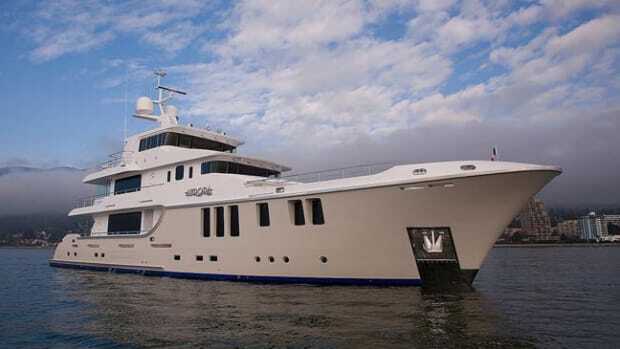 All boats feature fully equipped kitchens, comfortable furnishings, showers and bathrooms. Instructions and an orientation are provided to first-time renters, and no previous boating experience or license is required. Operating a network of more than 39 departure bases across 9 destinations, Le Boat’s boating holidays can be whatever you want them to be from a full-on action-packed adventure or a slow-paced, relaxing chance to unwind.